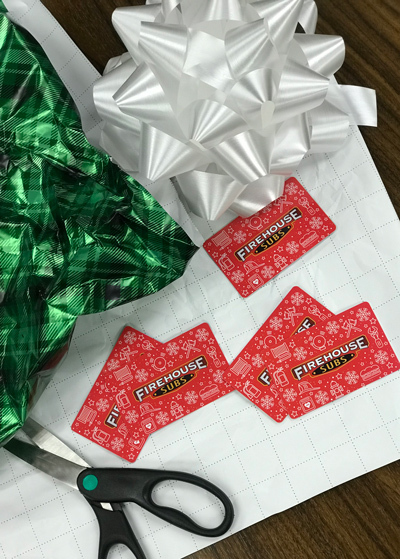 Buy a $25 gift card, get a FREE medium sub on your next visit! Make your holiday shopping a win-win. Participating locations only. While supplies last. Let our crew feed yours this holiday season. 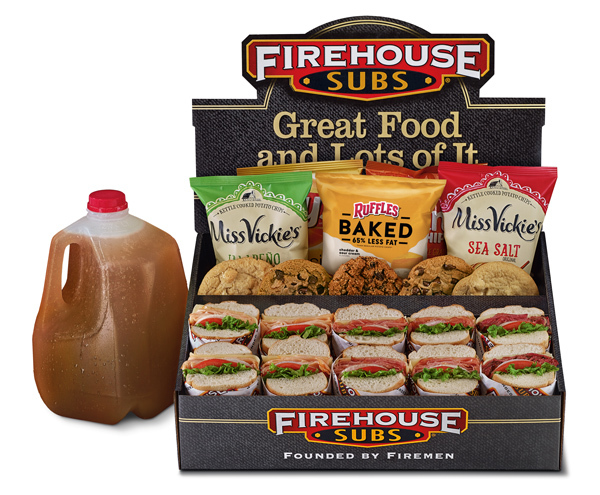 Choose from a variety of cold sub platters, salads, boxed lunches, beverages and, of course, decadent desserts like brownies and freshly baked cookies. Print or show offer on smartphone to redeem. coupons or online. Valid at participating U.S. locations.